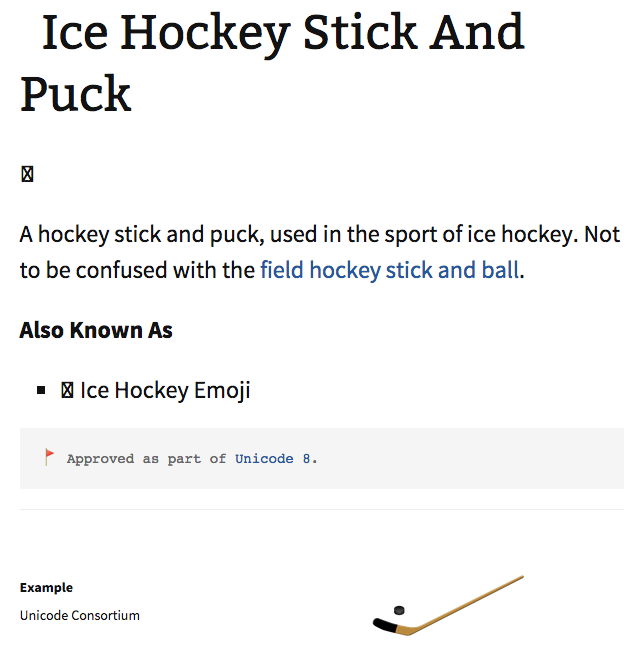 The Unicode Consortium has released Unicode 8.0, which includes 37 new emojis, which includes missing sports symbols such as the ice hockey stick and puck. 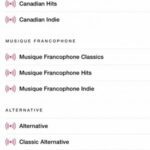 This means hockey-mad Canadians can soon look forward to sending this emoji once the likes of Apple, Google and Microsoft bring updates to support it. There are also five emoji modifiers, which Apple already implemented in iOS 8.3, along with the Canadian flag. So once the ice hockey stick and puck emoji is out, get ready to send and receive them during hockey games, so you can spend more time on your phone and not watch the game (right?? ).